Get certified to 30 meters deep! 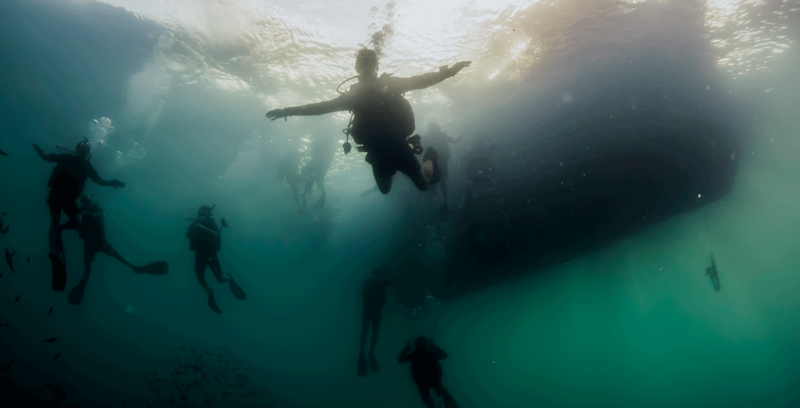 The Advanced Open Water diving course is all about excitement and experience. You don’t need to be an experienced diver to take this course, in fact we highly recommend you continue on after you completed your PADI Open Water course. You get instruction that is more specific to your diving abilities if you complete this course with your Open Water Instructor. This course will increase your confidence and scuba diving skills in order for you to become more comfortable in the water. The ability to dive deeper safely, will open up many of the worlds best dive sites for exploration. 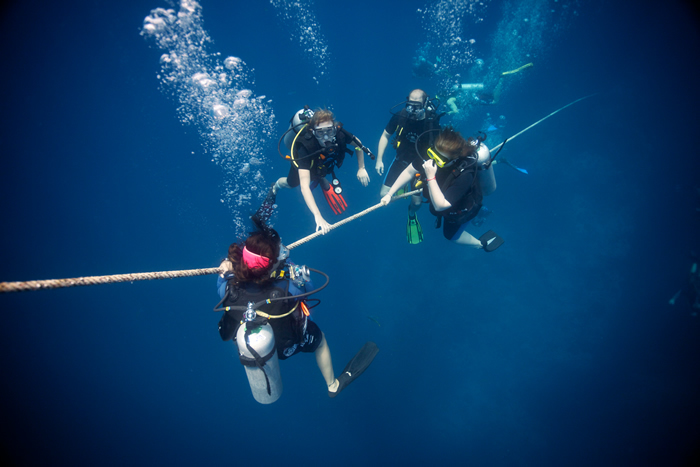 It’s a great way of getting more great dives under your belt under the close supervision of your instructor. If you are already a certified diver, one of our experienced Master Scuba Diver Trainer rated instructors will talk to you in order to create the best Advanced Open Water diver course for you. 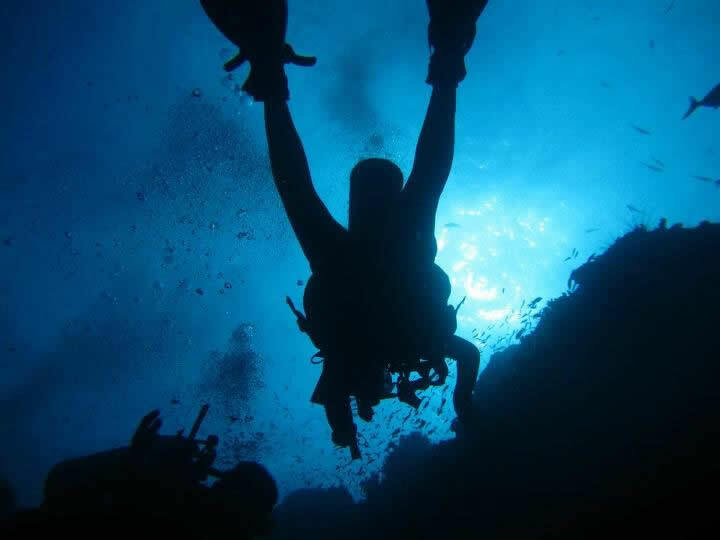 Dive the HTMS Sattakut wreck and learn the basics of ship wreck diving. 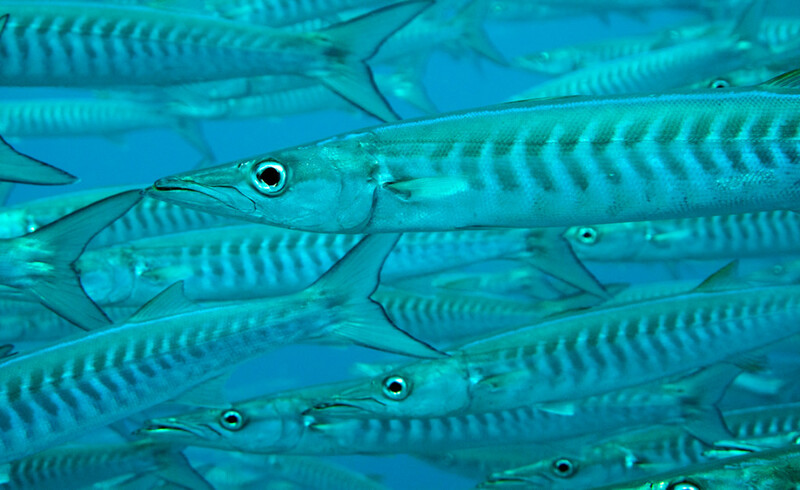 There are over 21000 species of fish on coral reefs. Learn to identify them. Neutral buoyancy is the art of diving. 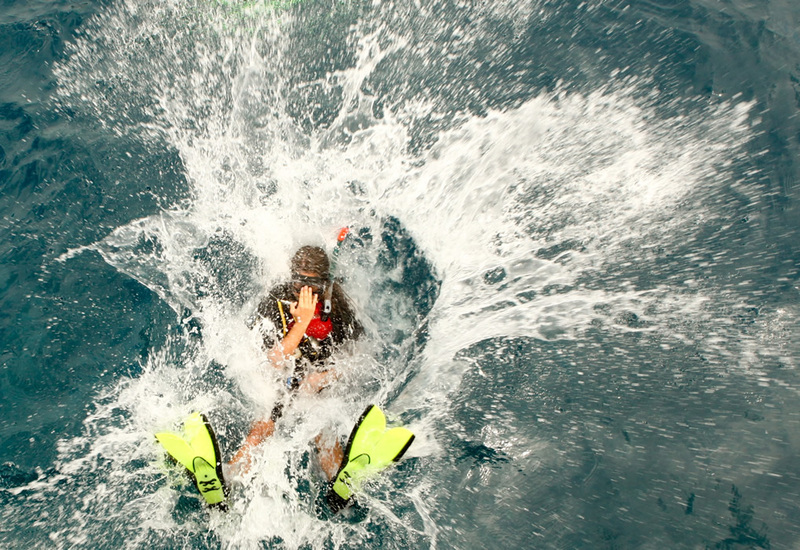 Learn the best tips & tricks to dive like a pro. Dive computers are the way forward. Learn how to plan & dive with computers. 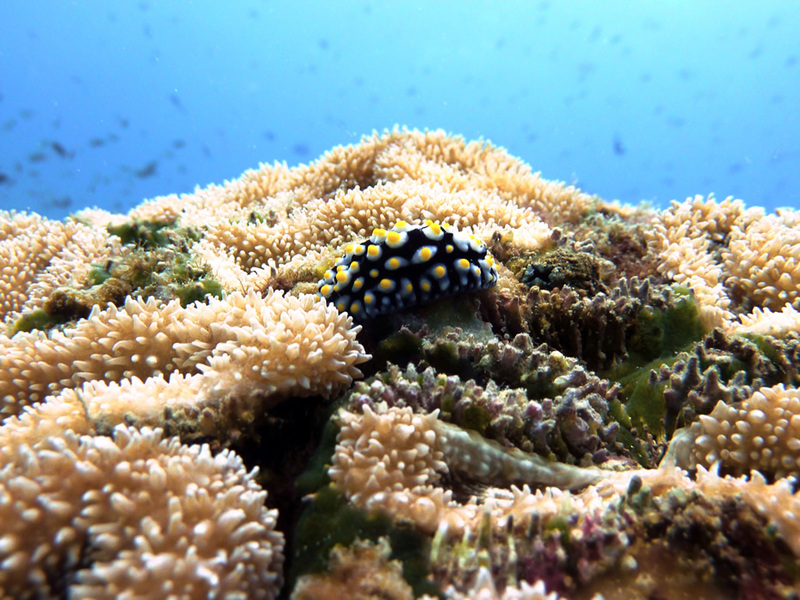 Learn how to identify relationships of coral and fish and all there is to know about life on the reef. How would you look for treasure? How would you bring it to the surface? Taking good photos is hard. Taking good photos underwater is harder. Learn the secrets. Nothing says exploration more than exploring a reef at night with scuba gear and a torch. We discuss the schedule with you and which dives the course is going to include. We take the afternoon boat out and conduct our first two dives, typically the Navigation dive and a dive of your choice. Just after sunset we descend on our Night dive, which is an absolutely magical experience. We take our morning boat out and conclude the course with the last two dives, typically the Deep dive and another dive of your choice. Course schedules can vary due to weather and availability. 9,500 THB if continuing from Open Water with Sairee Cottage Diving. To be over 15 years of age.